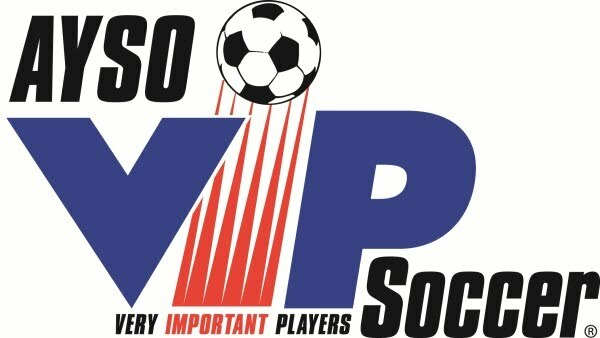 This page is to help the All-Star players and coaches understand the registration process. All-Stars is our winter Flex program that follows the Fall season. To be eligible for All-Stars, you must have played in the Fall primary program in our region, and have been invited by the team coach. The program runs about 4 weeks, and will usually have about 8 games played. There is also a chance to continue on to Spring Select. Registration for Flex All-Star players is pretty simple. Once you are invited and accept being on the team, you will want to complete a few steps. Payment. 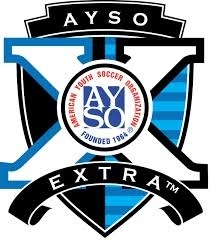 Write a check to AYSO Region 213 for $150, and deliver that to the coach. Please put your child's name in the memo section, so it's easier to track. Uniform. You will get instructions from the coach regarding uniform, and you will work with the coach to pick a number for the jersey. The coach will also talk with you about sizing and ordering of the uniforms. Photo. All-Star players require an ID card, which will be kept by the coach. A photo is needed for this card. The coach will work with you on this, possibly by taking pictures when the team is all gathered. Be prepared or pro-active and have a photo ready to email him. Photo should be head or shoulders and head. And should be close to square in shape. 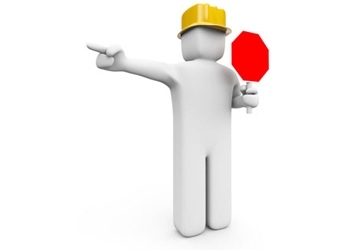 You will need to submit several things to the Registrar and/or All-Star coordinator. You will then get a registration packet back for your All-Star season. Player List. List of players on team. Make certain the selection criteria was followed. Also, include who will be assistant coach, if you have one. Payments. Please verify you have all of your payments, and submit those to the All-Star coordinator all together. Jersey Numbers. These numbers are needed in order to build the official roster and lineup cards. Photos. Whether you gather your team and line them up to take photos or ask the parents to email the photos, this needs to happen quickly. This also includes a photo of the coach and assistant coach. If you wait until right before your first game, you might not have ID cards for your first game, and you won't be able to play without ID cards. The registrar will put together a packet that will include a Roster Book, Tournament Roster, Lineup cards, ID Cards, and Player Registration Forms.